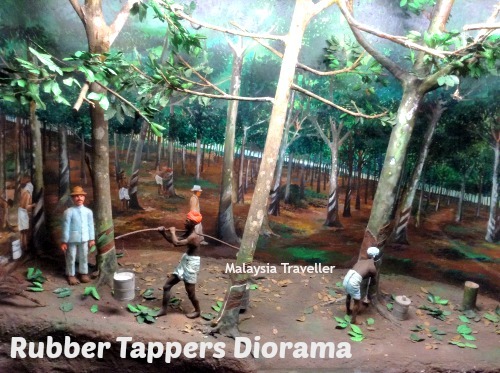 Other displays explain the former major economic activities of rubber tapping and tin mining. 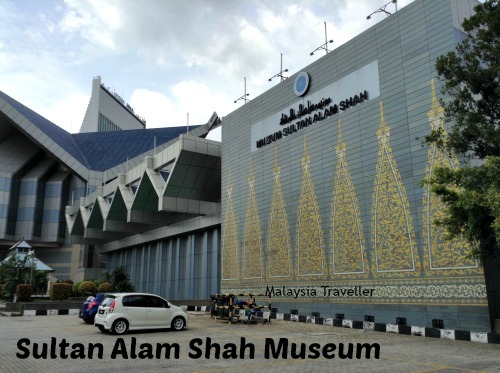 There is a collection of krises and other weapons, a section on textiles and traditional costumes, another on Malaysian musical instruments, and a gallery devoted to Islam which includes models of some of the most notable mosques in Selangor. 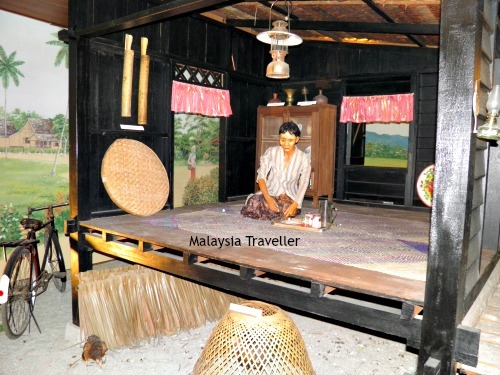 The bulk of the museum’s space showcases natural history and there is a true sized model of Puchong Buaya , an enormous 5.6 metre crocodile weighing 1,250 kg which was caught in a lake at Puchong and later transferred to Malacca Zoo where it died in 1997 aged 60. 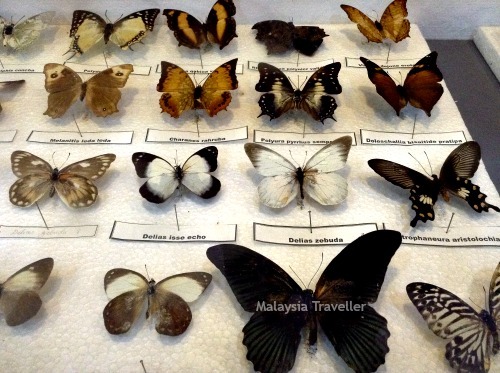 There is a large collection of stuffed birds and mammals, displays of butterflies and insects and even old fashioned items like lizards preserved in jars of formaldehyde, items which were probably inherited from the original Selangor Museum which was established back in 1887. Outdoor exhibits include a diesel locomotive with ‘English Electric’ markings along with a vintage passenger carriage. Open Tuesday - Sunday 9:30am - 5:30pm. 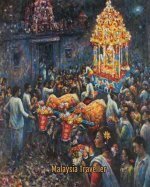 Fridays closed for prayers from 12:15pm to 2:45pm. This is a good museum and one of the largest in the country. Some of the displays are looking dated but they are currently renovating sections of the museum (as at Feb 2016) so hopefully the museum is being progressively updated and improved. 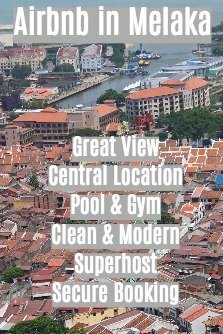 There are a number of things to see in Shah Alam’s town centre. 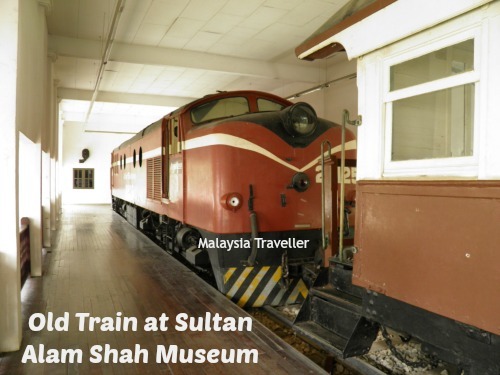 Read my Shah Alam Attractions page for details.